As calling hours take place before Thursday morning's funeral for Rafael "Pito" Rivera, PUSH Buffalo has set up a GoFundMe webpage to gather donations for the grieving family. The lawyer for Buffalo Police officer Elnur Karadzhaev says the evidence will show the officer defended himself and shot 32-year-old Rafael "Pito" Rivera within the law. 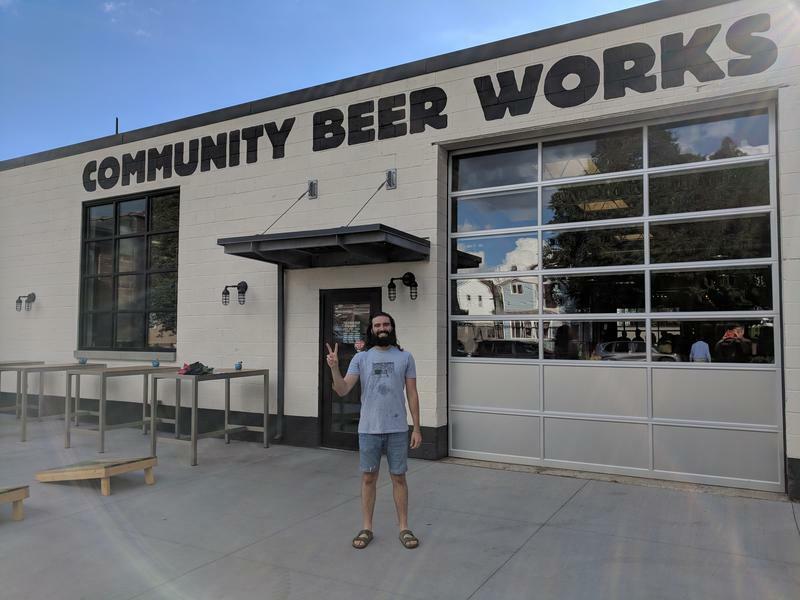 For more than 6 years, Community Beer Works has been a growing business in Buffalo. 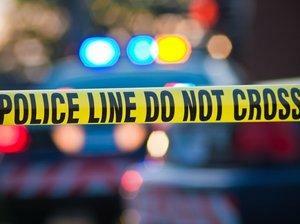 A 32-year-old Buffalo man was shot dead early Wednesday in an encounter with a two-year veteran of the Buffalo Police Department in the heart of the city's West Side. Friends and relatives later turned out for a vigil. It is a name you have probably heard, but may not know much about. Henry Wells is the Wells of of Wells Fargo. In 1852, he and William Fargo co-founded what is now a multinational financial services company. Wells may have a home on a former industrial complex Rich Products wants to knock down - and because of that, a demolition request has stalled before the city Preservation Board. 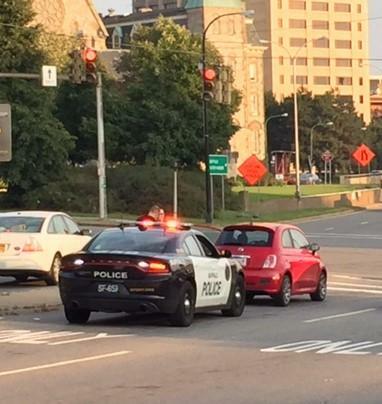 Buffalo Police are investigating the hit and run of a bicyclist that appears to be intentional. 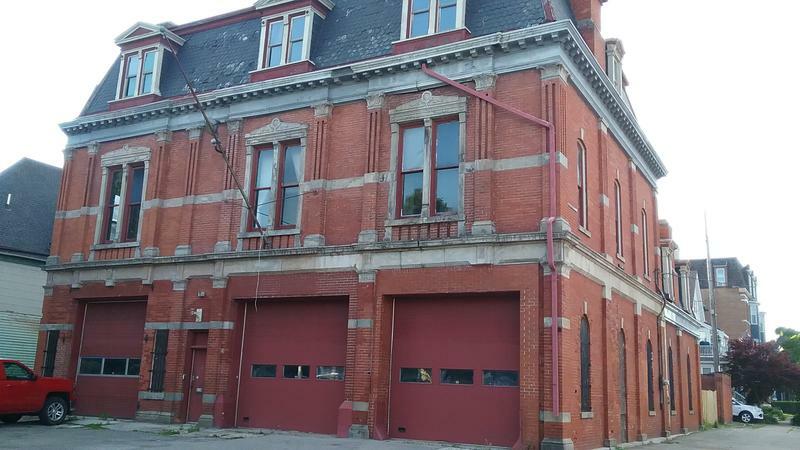 Another proposed use for a one-time firehouse has been killed. 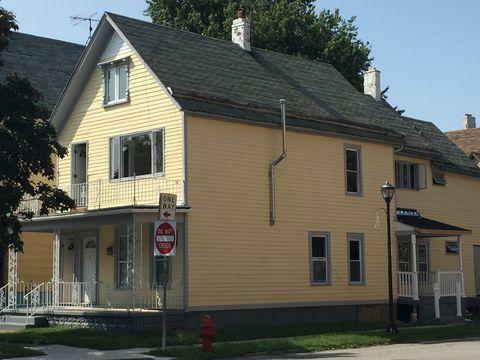 The Buffalo Planning Board has voted against recommending to the Common Council that a micro-brewery restaurant take over the Jersey Street location. One person was taken to an area hospital for treatment of burns from a fire on Buffalo's West Side early Thursday afternoon. 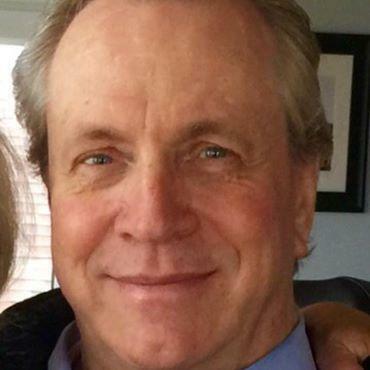 A Buffalo man has been arraigned in the death of a homeless man. Buffalo Police are continuing to investigate an overnight shooting on Buffalo's West Side. The City of Good Neighbors is proving it again. 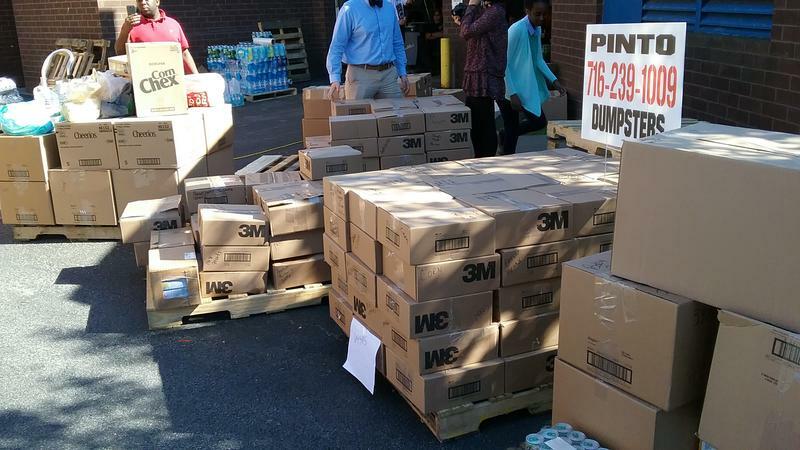 Cash, water and food are making the long trip to Puerto Rico to help the island devastated by Hurricane Maria. Buffalo Fire crews spent Friday morning at a blaze that caused extensive damage to three homes and sent 11 people to the hospital. A group of local organizations and individuals led by the local chapter of Black Lives Matter is suing the Buffalo Police Department in federal court, charging racial discrimination. 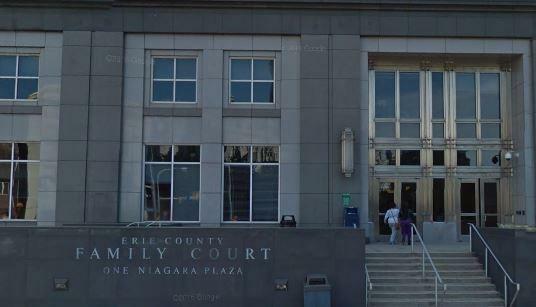 The lawsuit is based upon two years of research by law students from the University at Buffalo and Cornell University showing statistical disparities in racial treatment. 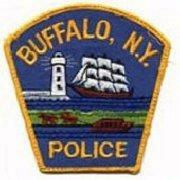 Buffalo Police have arrested two people in connection with a fatal beating earlier this month. Buffalo is trying something different to deal with the terrible parking situation on the city's West Side. A house fire lit up the West Side sky early Monday morning, calling Buffalo firefighters into action in frigid weather. 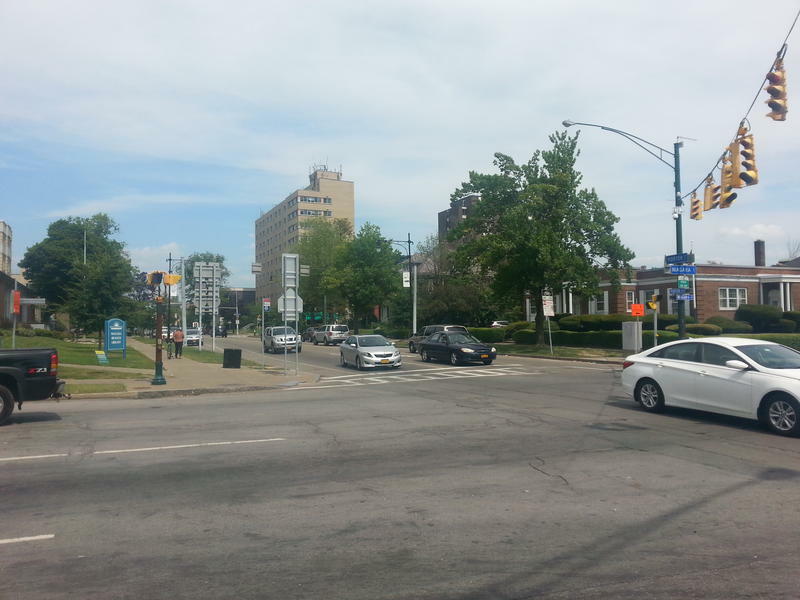 The state Department of Environmental Conservation is out with the results of its second air quality study for the West Side Buffalo neighborhoods around the Peace Bridge. It says the air quality is consistent with similarly sized metro areas with high traffic. However, the DEC is calling for improved emission standards to protect public health and the environment. 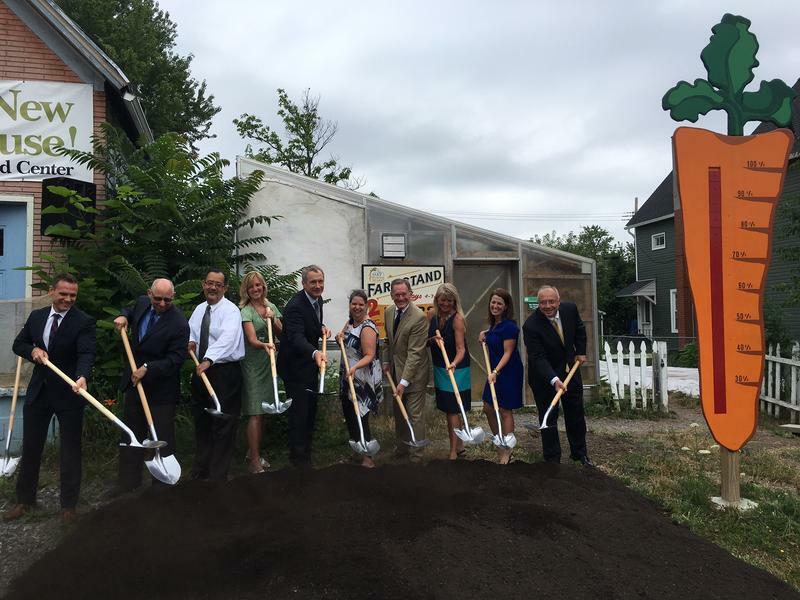 Ground was broken Wednesday on the Massachusetts Avenue Project's new Farmhouse on Buffalo's West Side. The $2 million Farmhouse at Massachusetts near West Utica Street will include training space, a teaching kitchen, resource library and improved cold storage. Increasingly, the people coming into our courts reflect the changing face of America and of Western New York. They include people from across the world, some of whom speak languages which don't even exist in a written form but are in our community and in our schools. 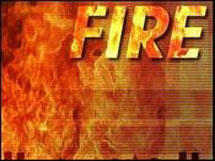 Five people escaped an overnight fire at a West Side residence. The Buffalo Fire Department was called to a blaze this morning on Lafayette Avenue. Mayor Byron Brown and a group of local and state officials met Monday to announce the beginning of a new paving project. The city will pave Richmond Avenue, from West Ferry Street to Symphony Circle, and install new sidewalks and new street lights. 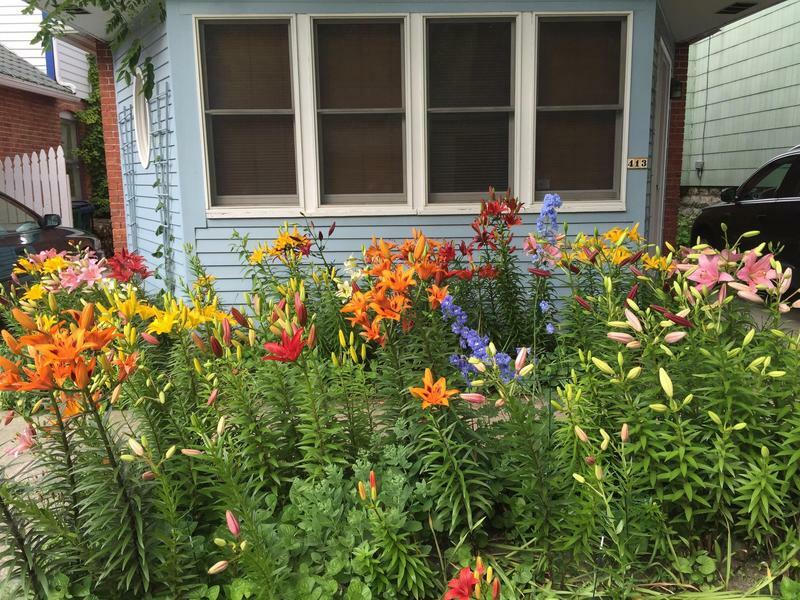 Thousands of people weaved through way through Buffalo's West Side over the weekend during the annual Garden Walk. Police are continuing the search for a missing teen. 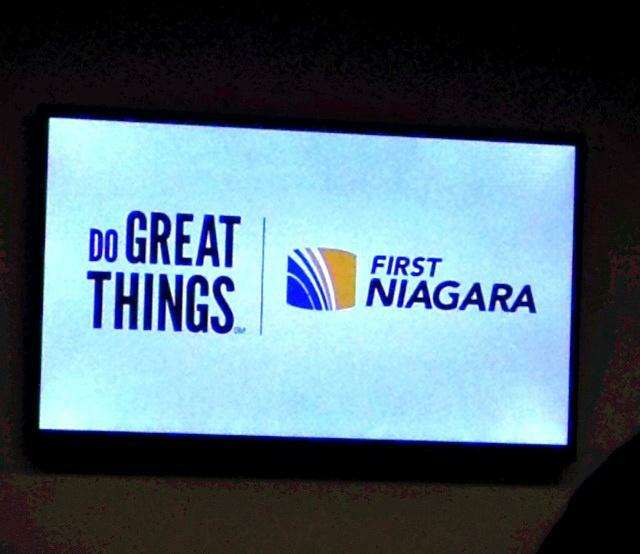 New loan money is being made available to help spur small businesses in and around the growing Buffalo Niagara Medical Campus. 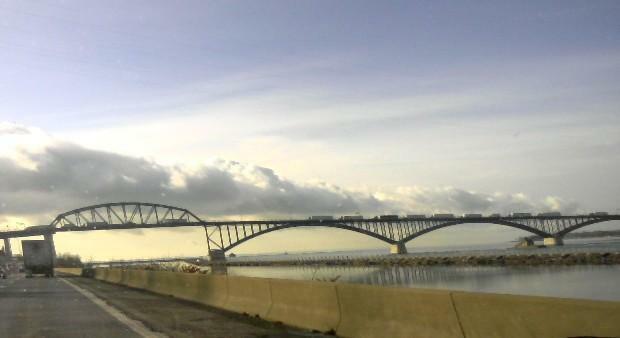 The continuing issue about polluted air from the Peace Bridge blowing across Buffalo’s West Side was discussed during a national meeting in Washington this week. Washington is sending $169,000 into Buffalo's West Side to help with the improving housing picture.